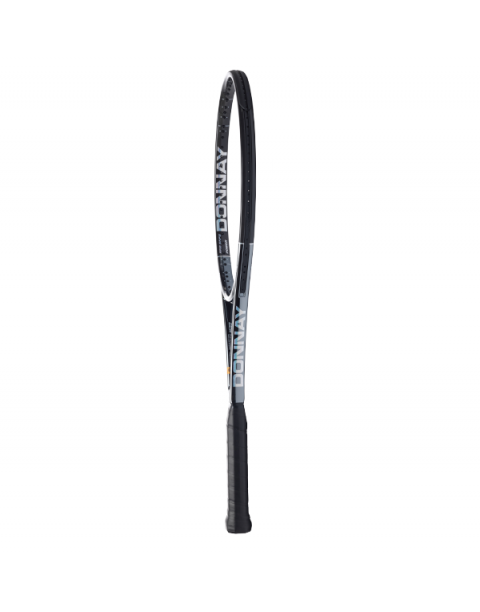 The Formula Hexacore has the feeling of wood but the power of graphite and fits all player levels from beginners trying to make contact with the string bed and keep shots in the court to advanced baseline bashers. It's plush and comfortable with tremendous power and accuracy due to the six cores and, of course, Donnay's signature arm-protection comfort. 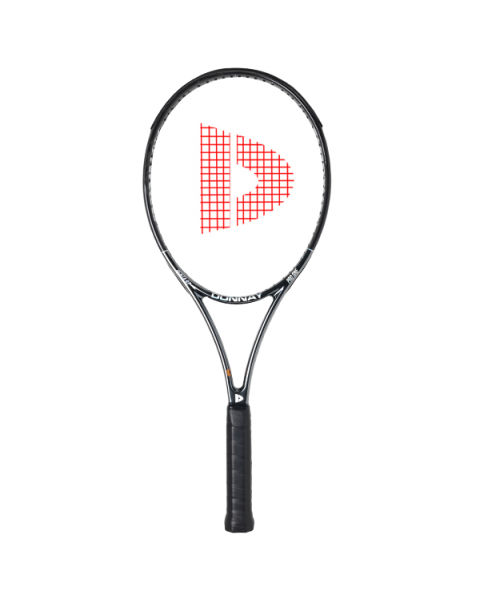 Similar in specs Babolat Pure Drive and Aero pro in head size and shape, stationary weight, balance and beam width in specifications, but the real difference is the plush feeling of wood at the core. These are pre-production prototypes, without the copper graphics. They have a softer flex than the production models. about 5 lower in RA Stiffness. We have quite a few 4 3/8's but only ONE 4 1/2.